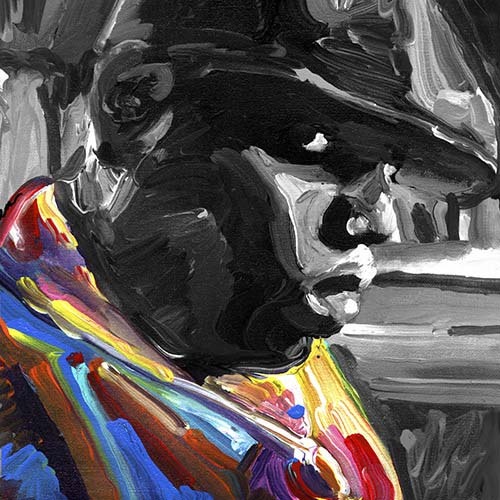 However... 2 years later, we wanted to update/add-on/revise our project and take it even further... in honor of the new Biggie movie. 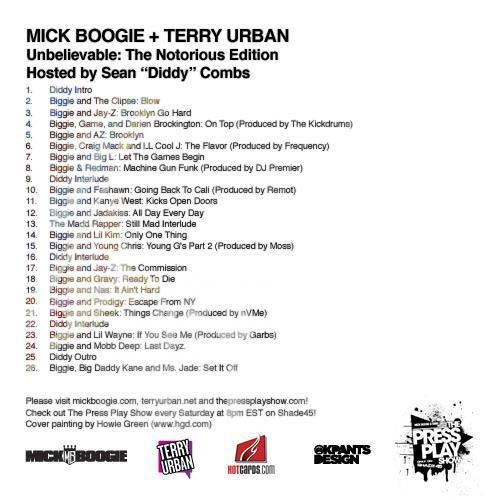 So we present... Unbelievable: The Notorious Edition... all your favorite songs from the original mix... plus new joints featuring Redman, Sheek, Gravy (yes, that Gravy) and more. Submitted by gamefanx9 on Sat, 01/17/2009 - 9:38am.